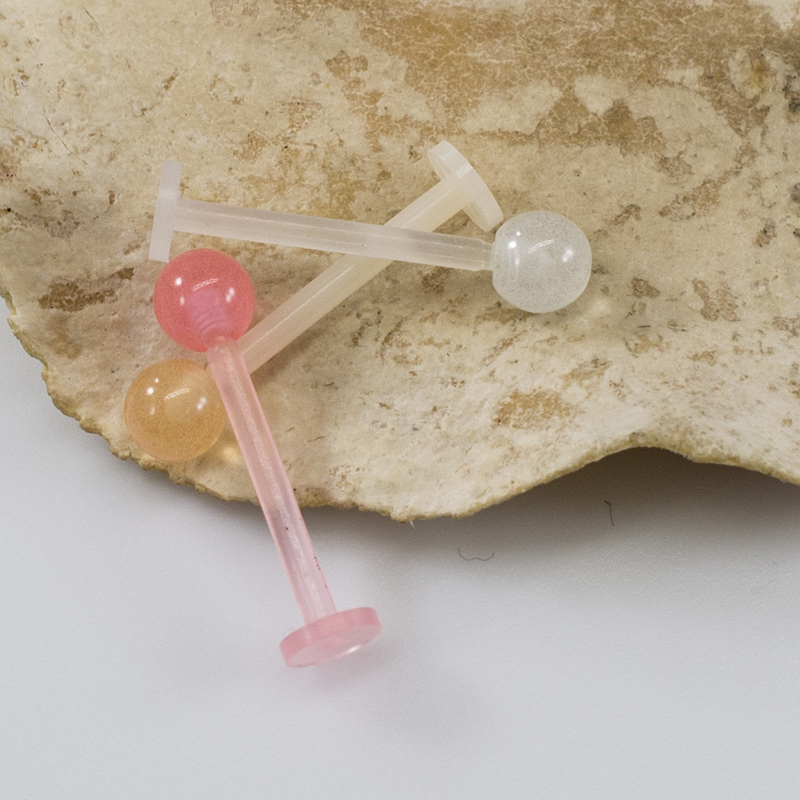 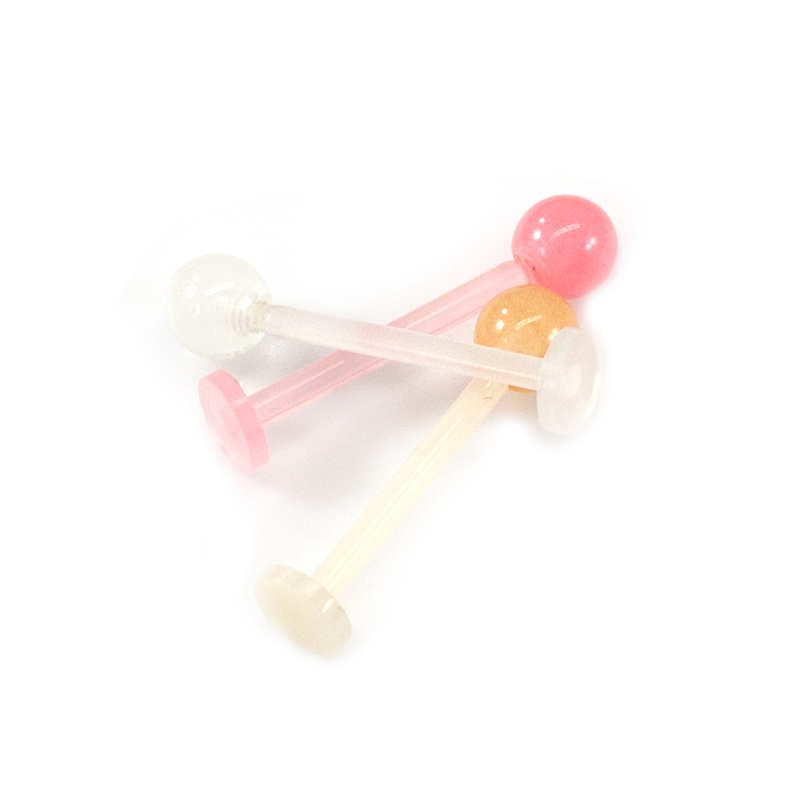 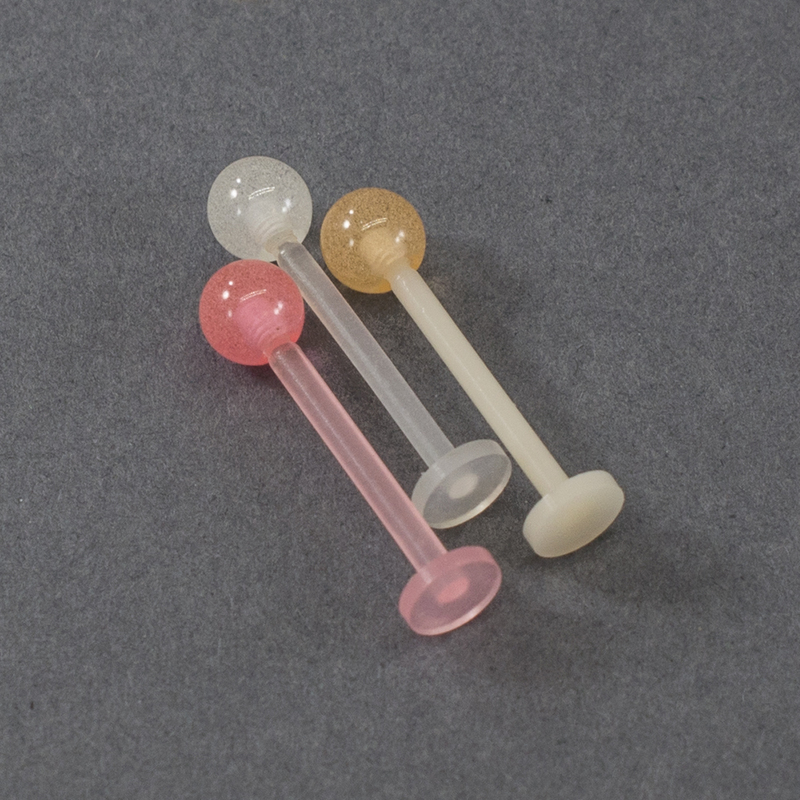 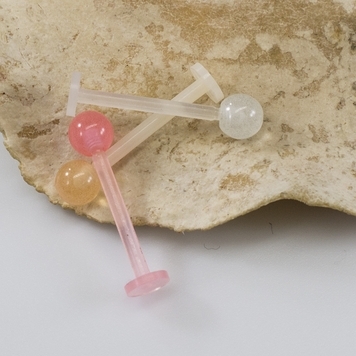 Measures: 14G (1.6 mm), 5/8" (15 mm), 5 mm Ball. This pack comes with 3 assorted colors. Lightweight and Comfortable to wear, Smooth surface, easy to use. 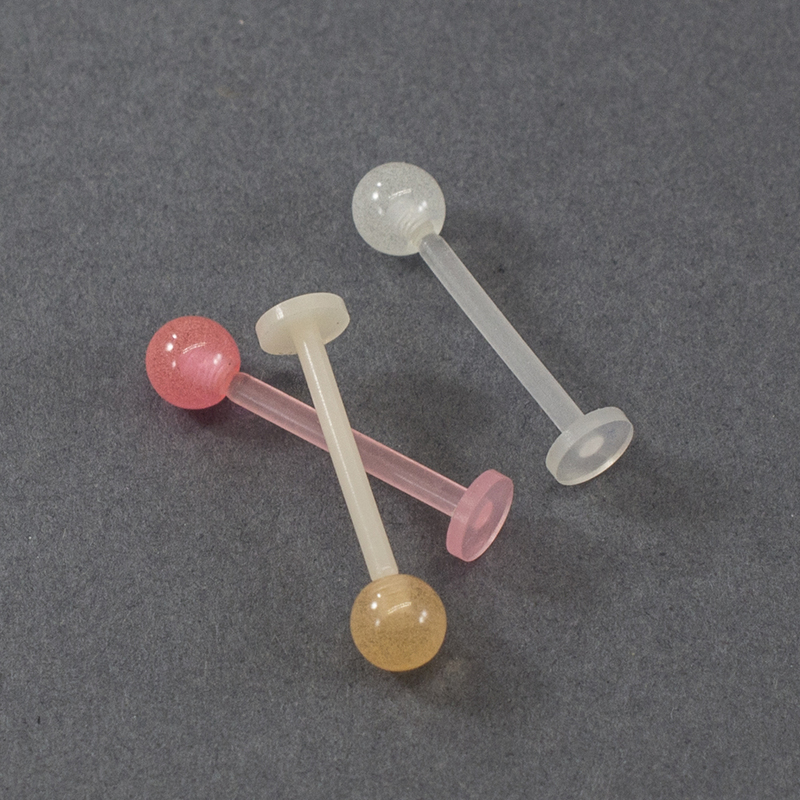 Cute and Stylish Design, Adopted Simple Design, Smooth Surface.